Smaller businesses are not immune to cyber security threats, but they often don't have the budgets or staffing resources to deal with them. To address this, endpoint security specialist ESET is launching a new cloud-based remote security management solution specifically designed for the IT security challenges faced by SMBs. ESET Cloud Administrator is a management console allowing centralized management of ESET security products including, ESET Endpoint Antivirus and Security for Windows, ESET Endpoint Antivirus and Security for macOS and ESET File Security for Microsoft Windows Server. 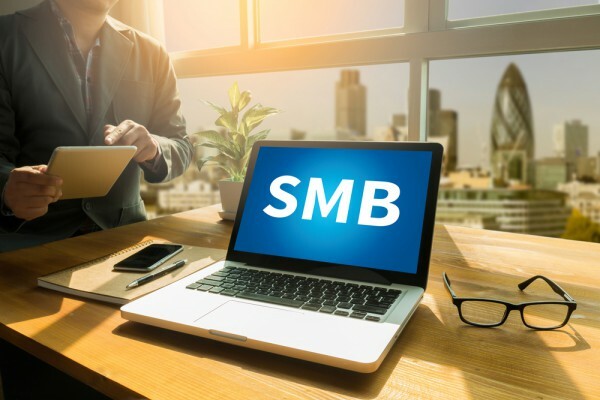 As a cloud-hosted service, it offers SMBs a convenient, hassle-free platform, with the ability to connect to and from any device or location. It means employees responsible for day-to-day administration of systems are able to manage their company's security without the need for extensive IT skills. No management server installation is required and it's ready to be used 'out-of-the-box.' It also carries out upgrades in the background without the need for an administrator's input, so minimizing disruption to the business. The product also offers reporting of security incidents and overall performance of ESET security products installed within a company network. "For small and medium companies, a security solution needs to be reliable, easy to use and cause minimal impact to their IT and business processes," says Vladimír Maťovčík, business security product manager at ESET. "Cost, too, is a key consideration. They want technology that is fit for their business needs at an affordable price. For such customers, ESET now offers a great ‘puzzle piece’ which fits their network infrastructure, providing SMBs the 'all in one' security solution they require." You can find out more on the ESET website.